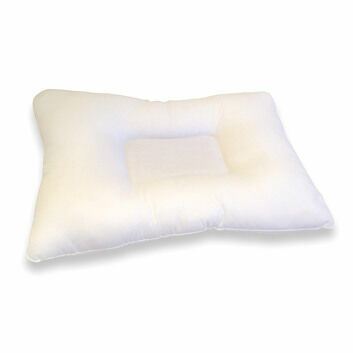 A British-made product, the Bariatric Cushion is a shining example of quality and comfort. 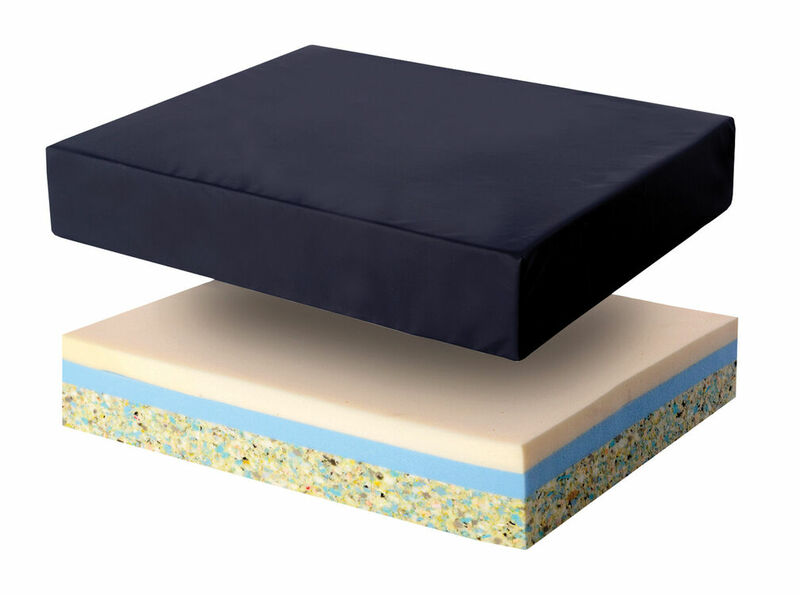 It is large and made from 3 different layers of foam which makes it one of the best and most versatile cushions on the market today. 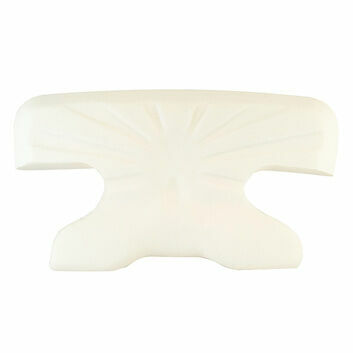 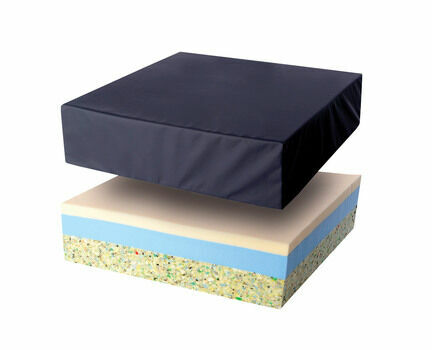 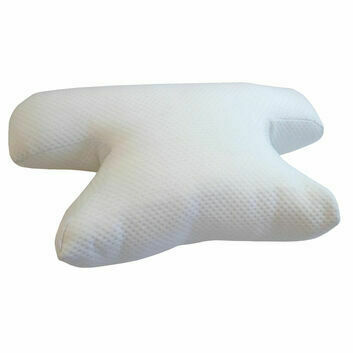 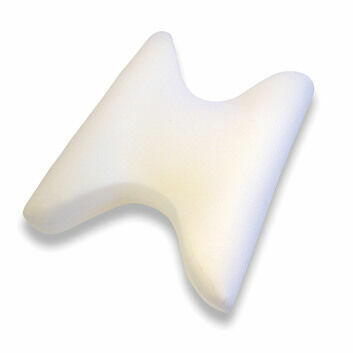 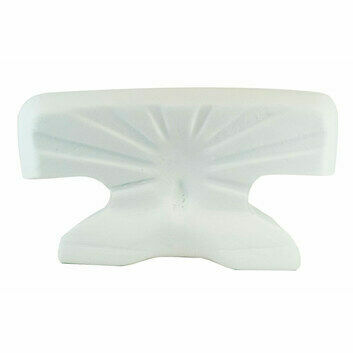 The cushion’s base is made from a firm high quality reconstituted foam that prevents the cushion from bottoming out. 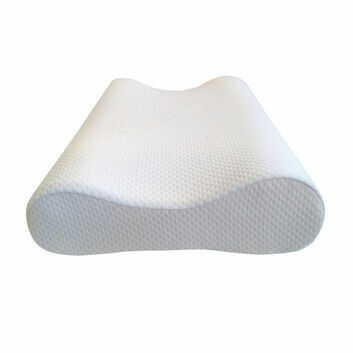 Its middle layer is constructed from ultra-dense reflex foam which offers high levels of support and comfort. 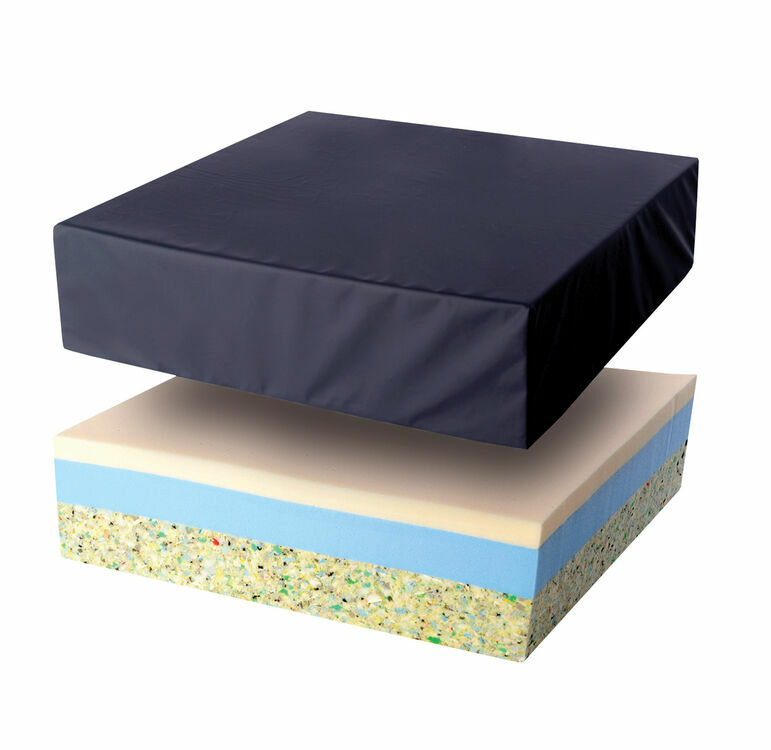 The top of the cushion is finished with a layer of high density CosyCo Memory Foam and when these three elements combine they boast some of the best pressure relieving qualities. 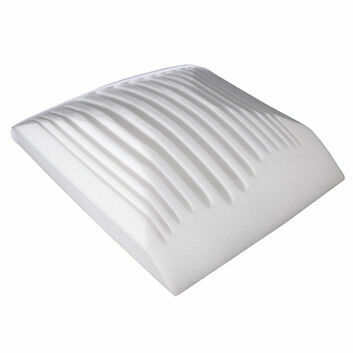 Included is a washable (up to 95 degrees celsius), waterproof, breathable, removable cover. 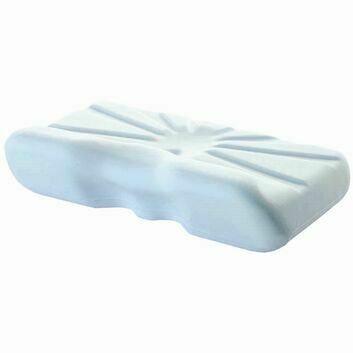 Although a bit bigger than what I needed it works great. 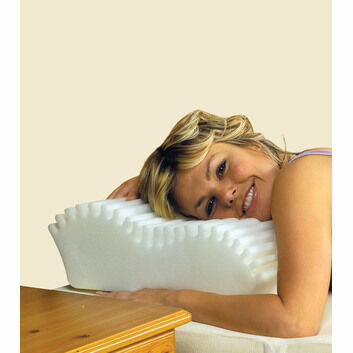 Really comfortable.